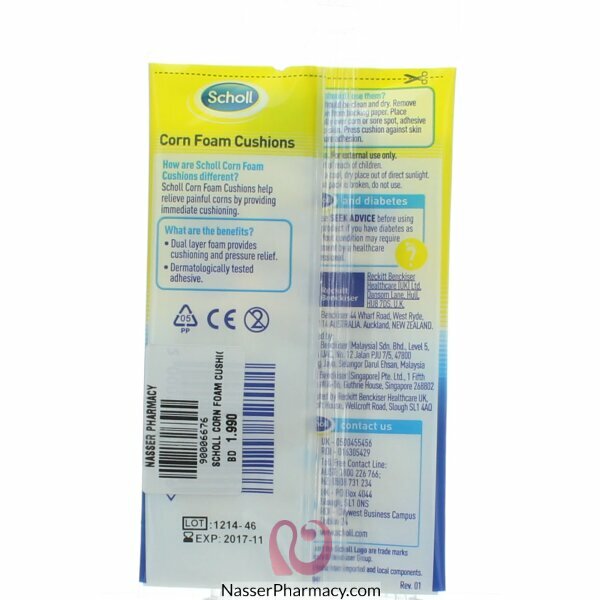 Scholl Corn Foam Cushions have a dual layer of foam for maximum cushioning and pressure relief for corns. 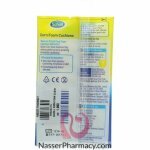 The bottom layer has a low density, making it soft and comfortable. 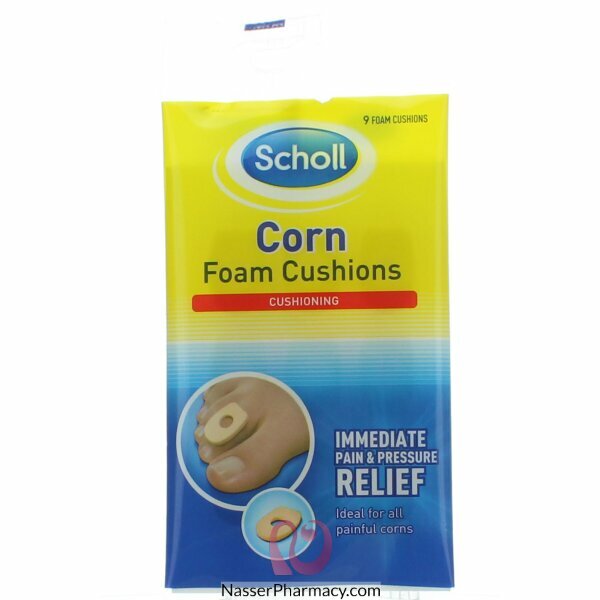 The top layer is denser and firmer to absorb pressure and protect tender areas. The cushions are D-shaped, to allow sufficient area for sticking so that they stay firmly in place.